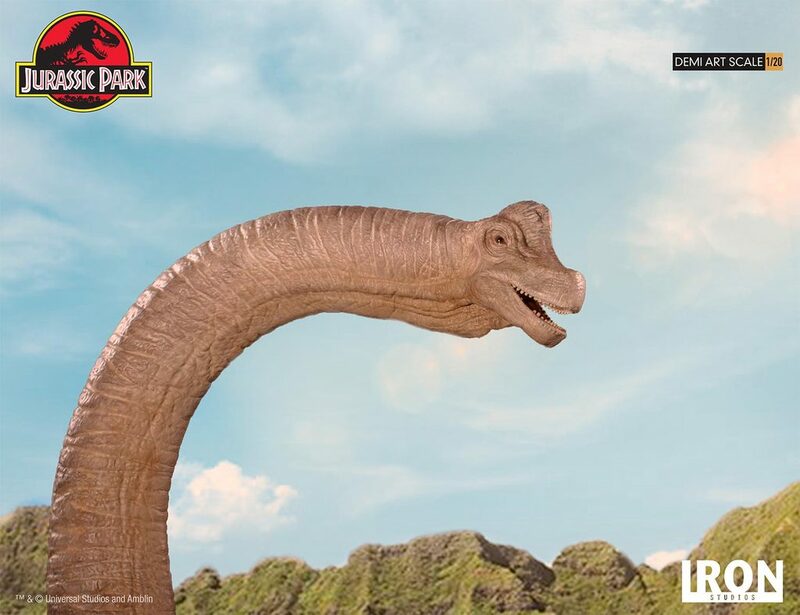 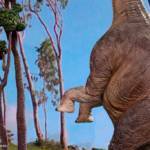 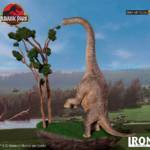 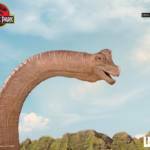 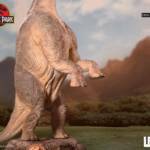 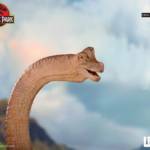 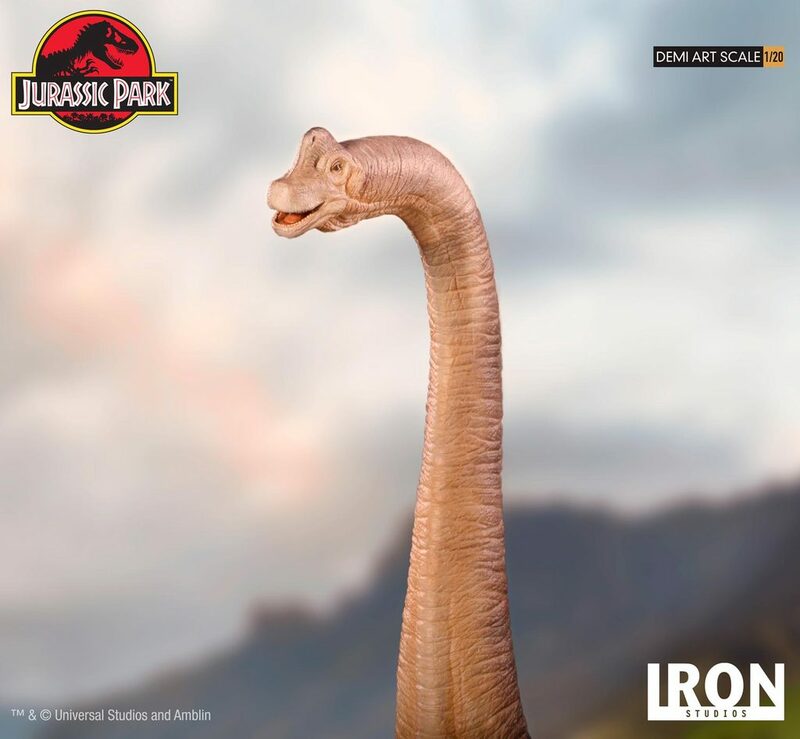 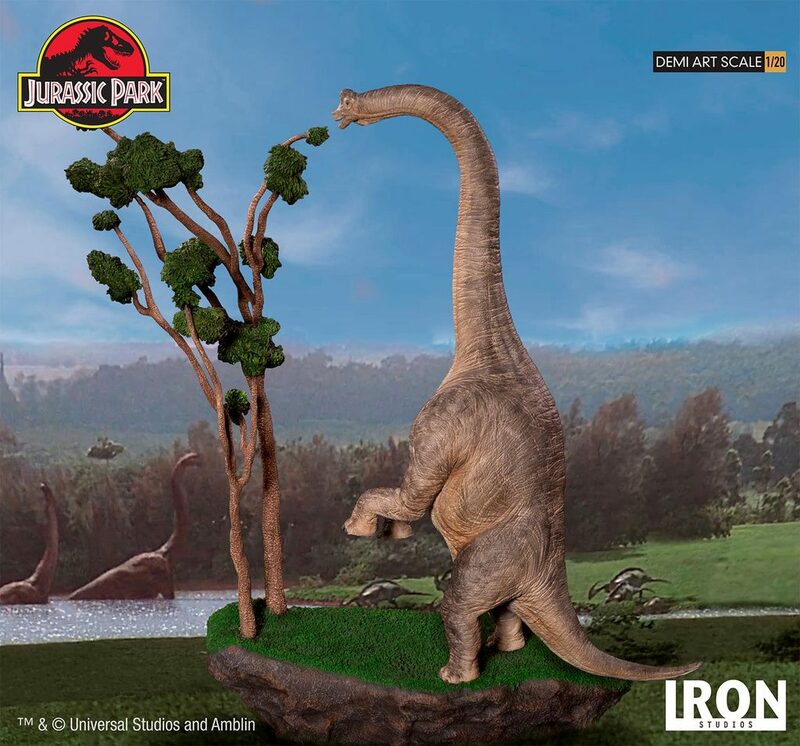 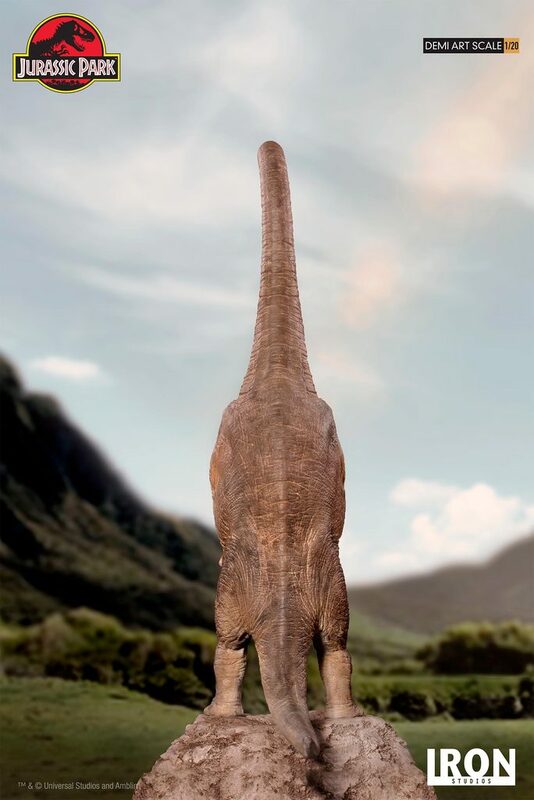 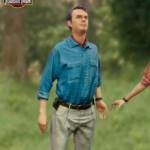 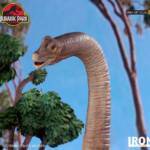 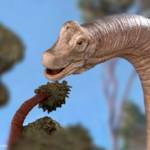 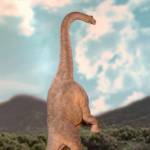 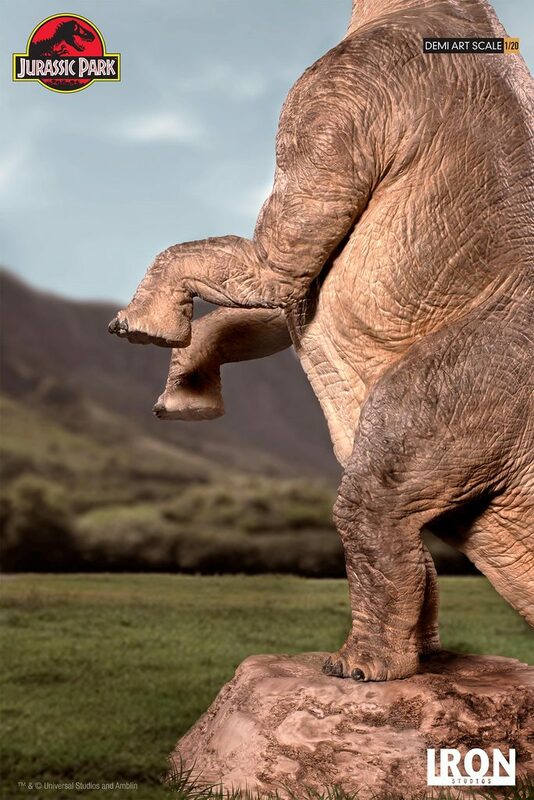 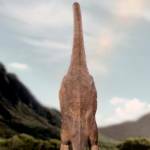 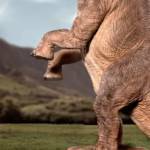 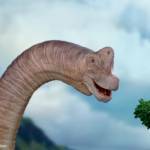 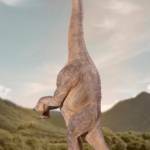 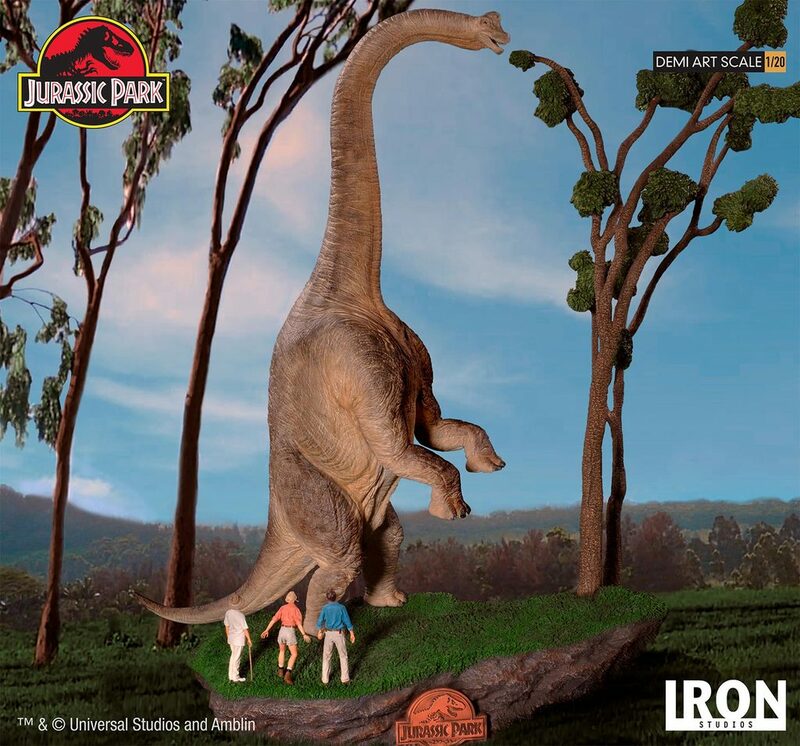 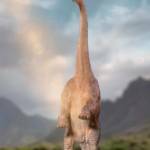 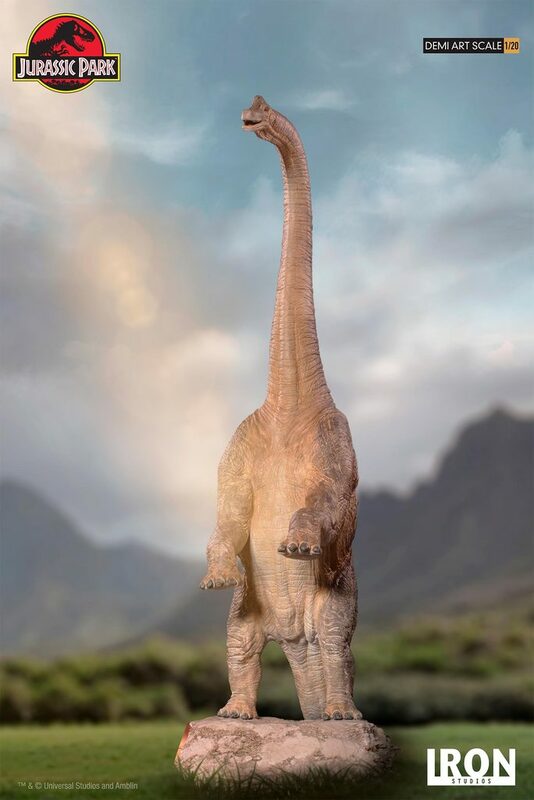 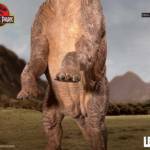 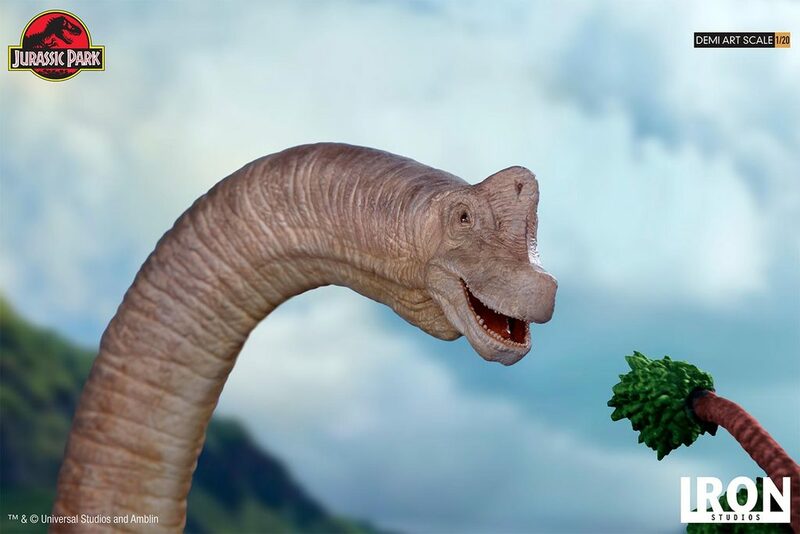 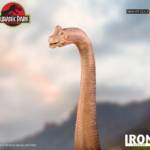 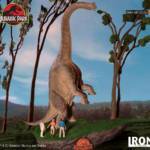 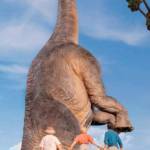 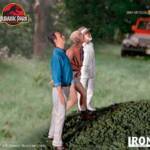 Iron Studios has opened up international pre-orders for their new Jurassic Park Brachiosaurus 1/20 Art Scale Statue. 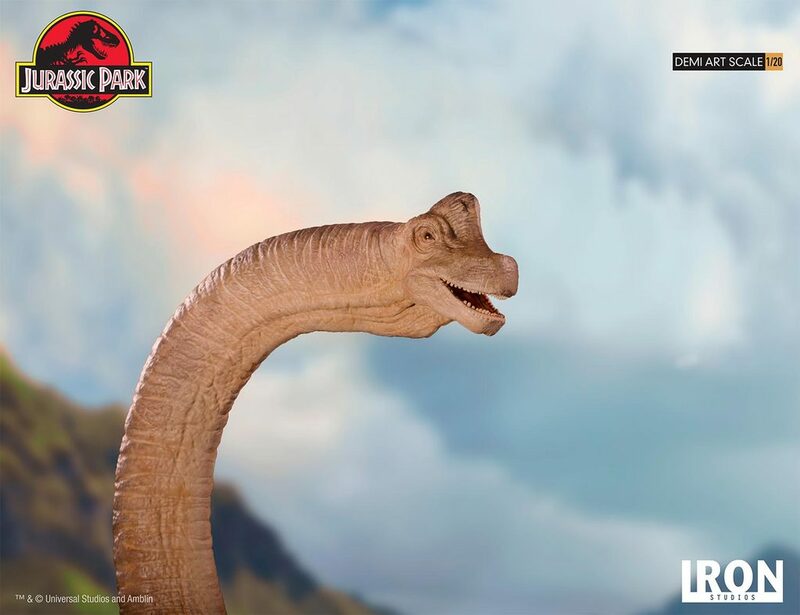 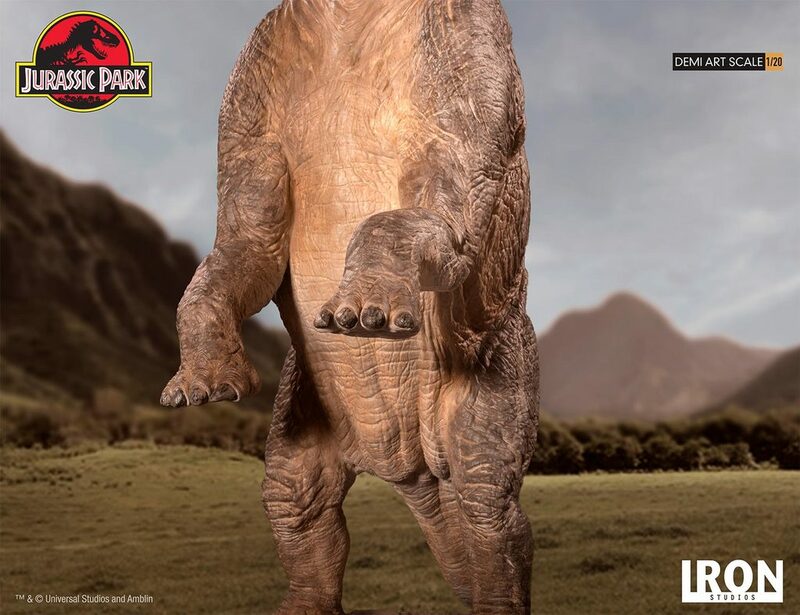 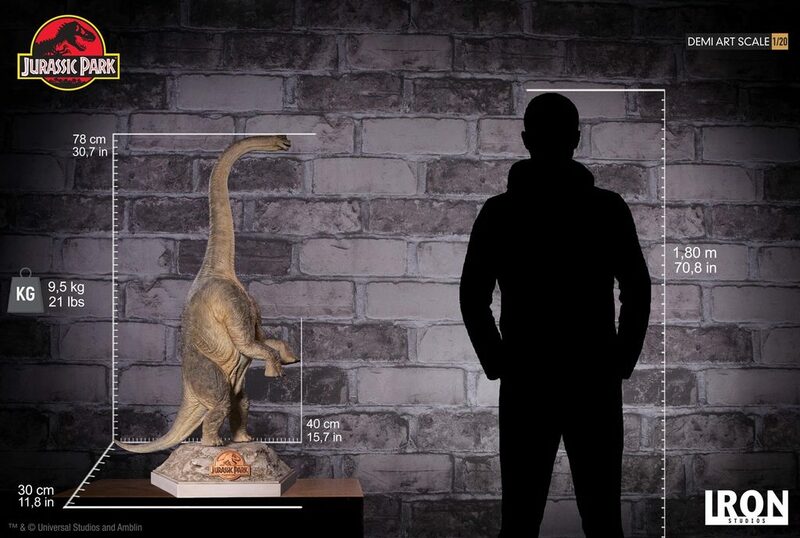 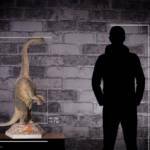 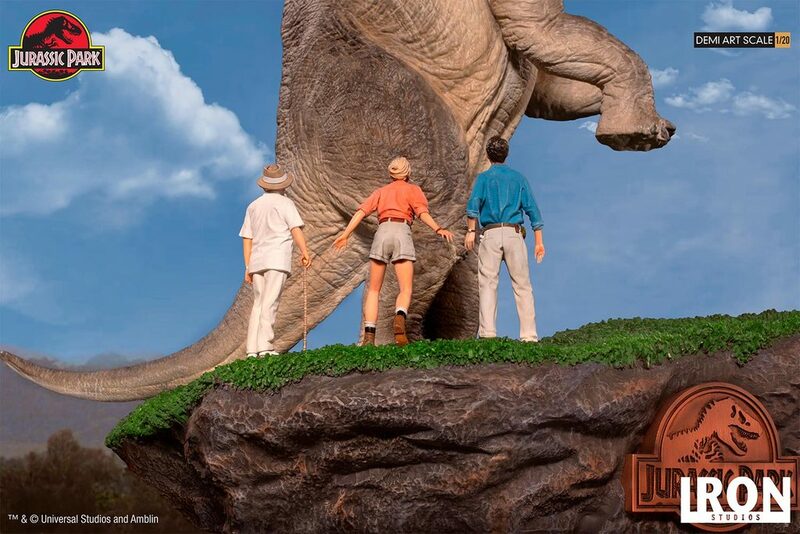 The new statue is based on one of the first dinosaur encounters from the film. 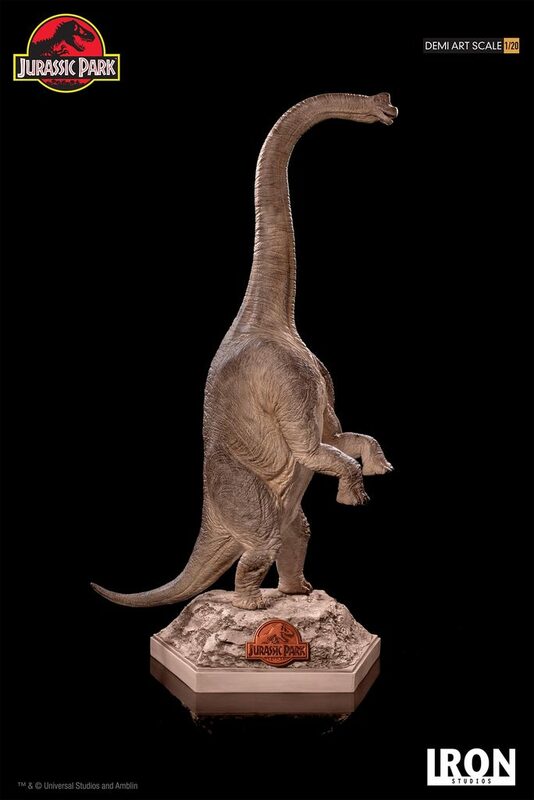 a standard and deluxe version will be available. 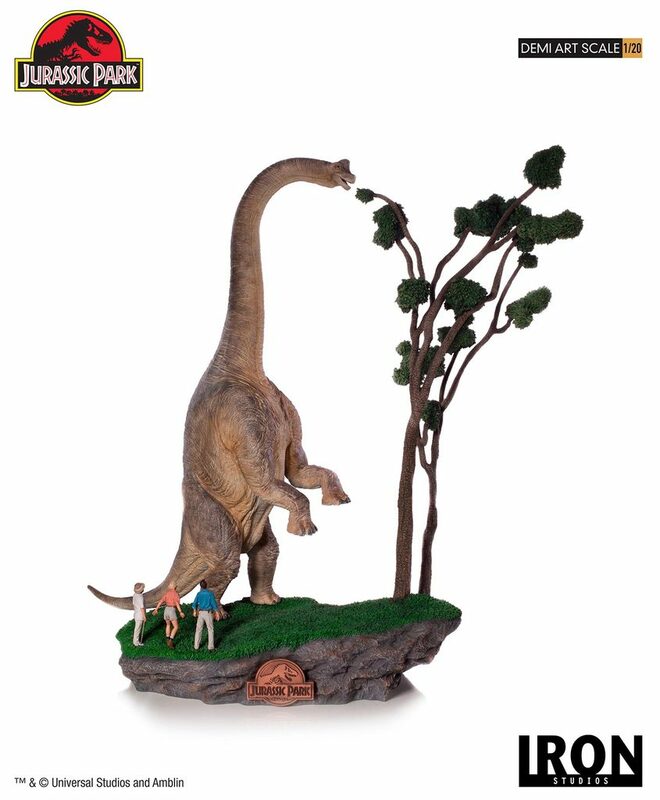 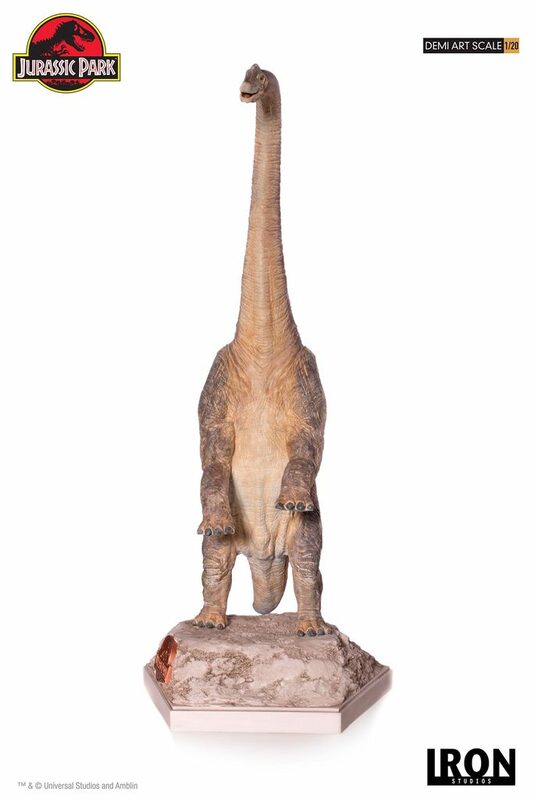 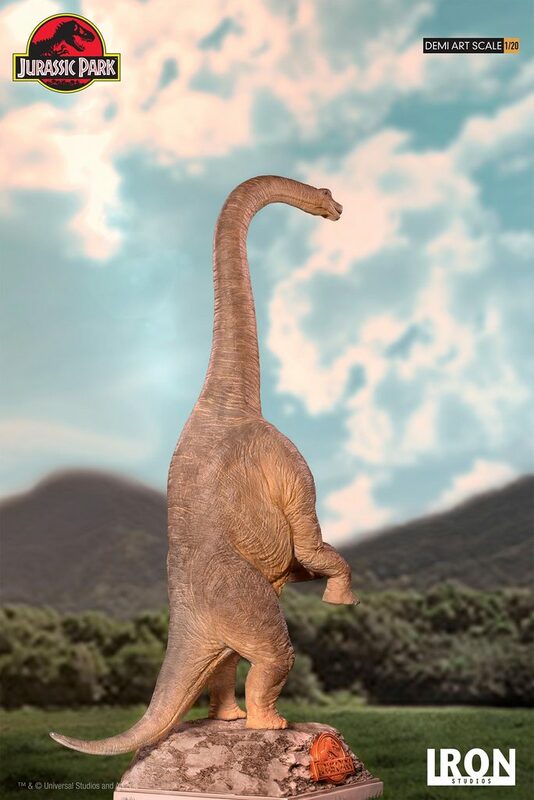 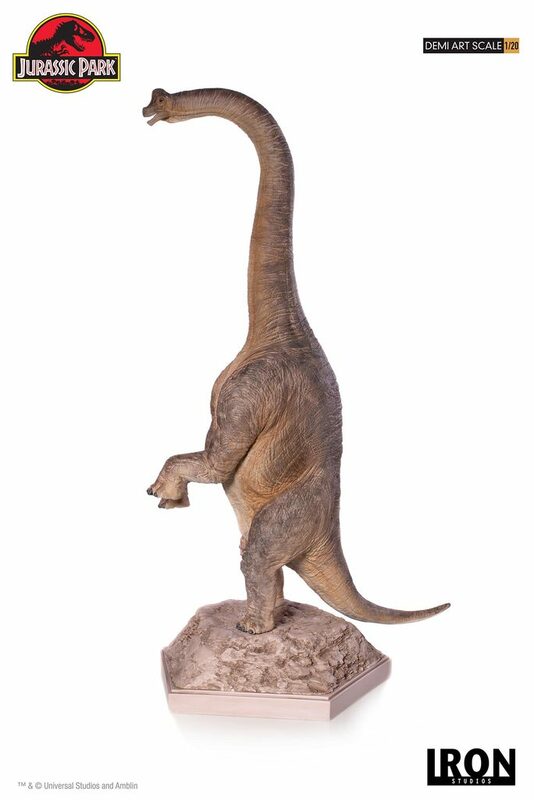 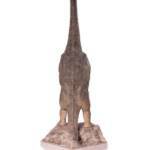 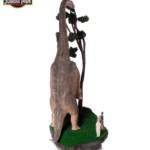 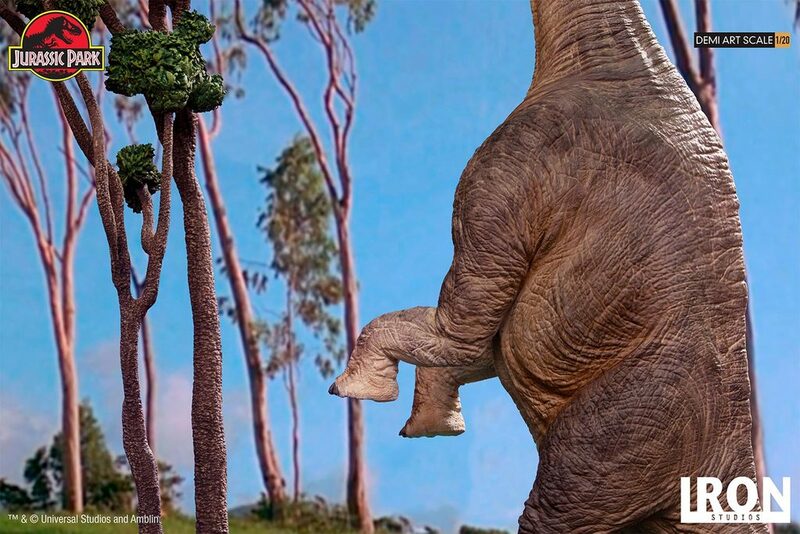 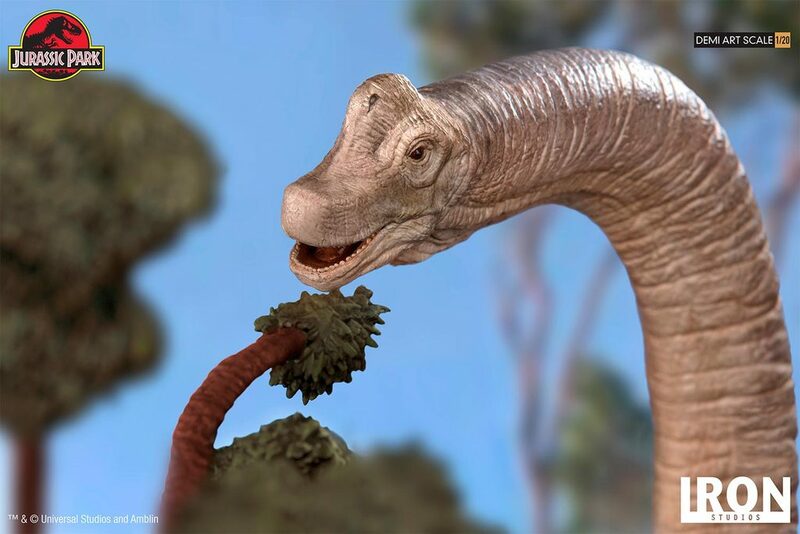 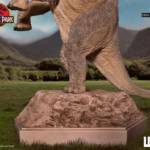 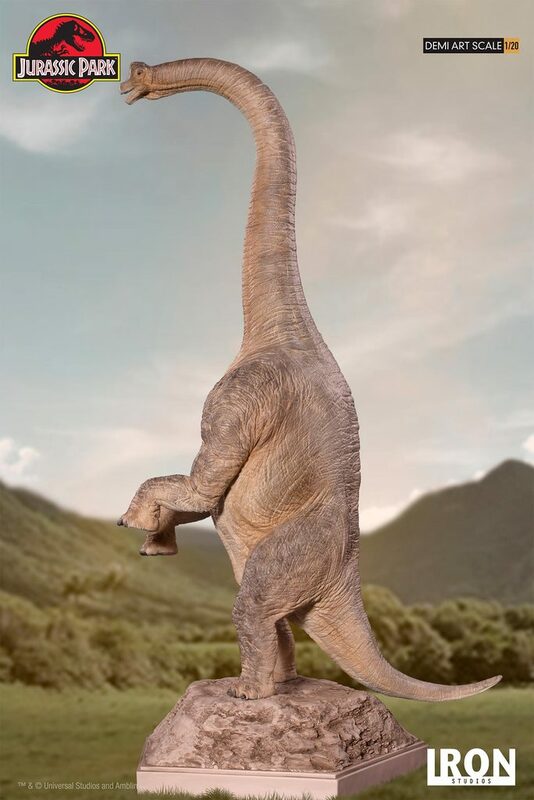 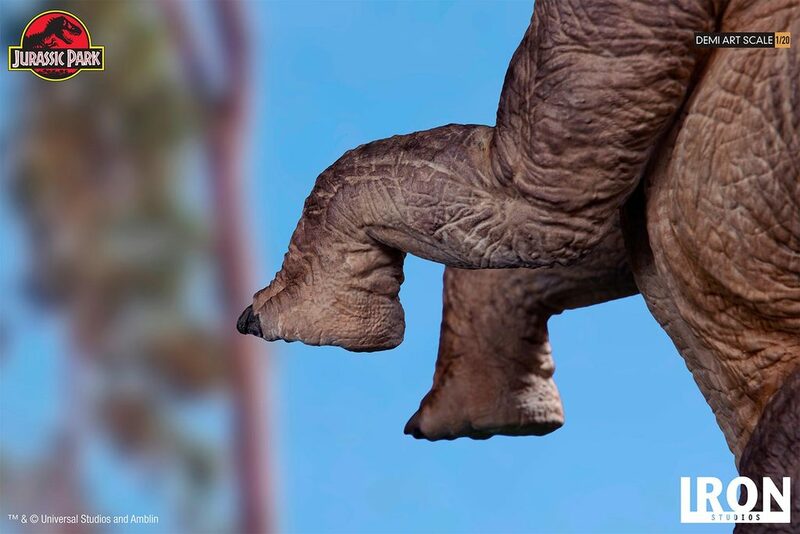 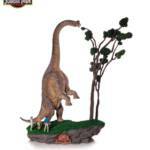 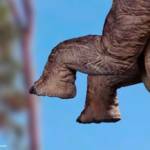 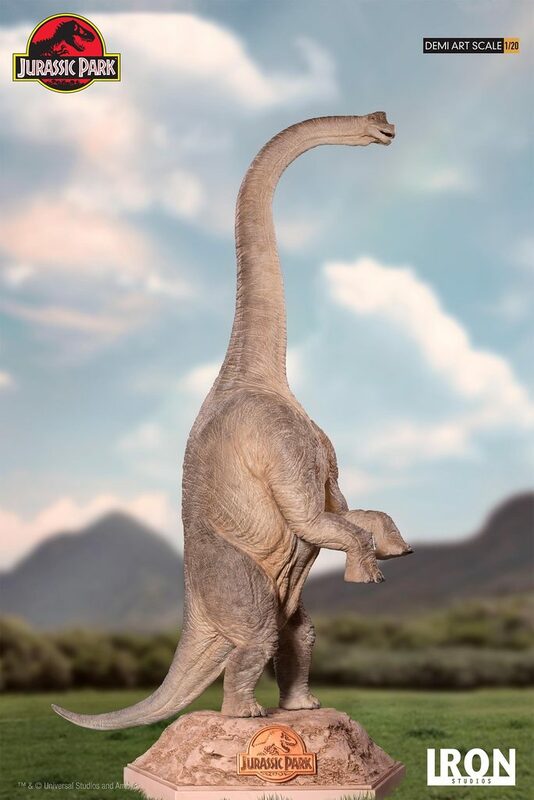 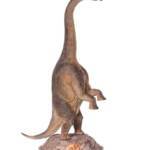 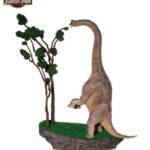 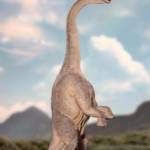 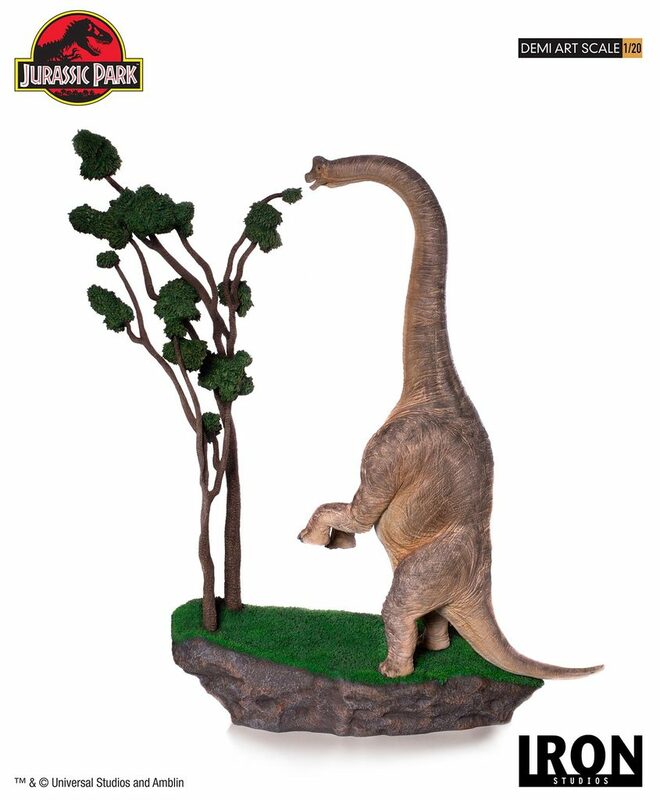 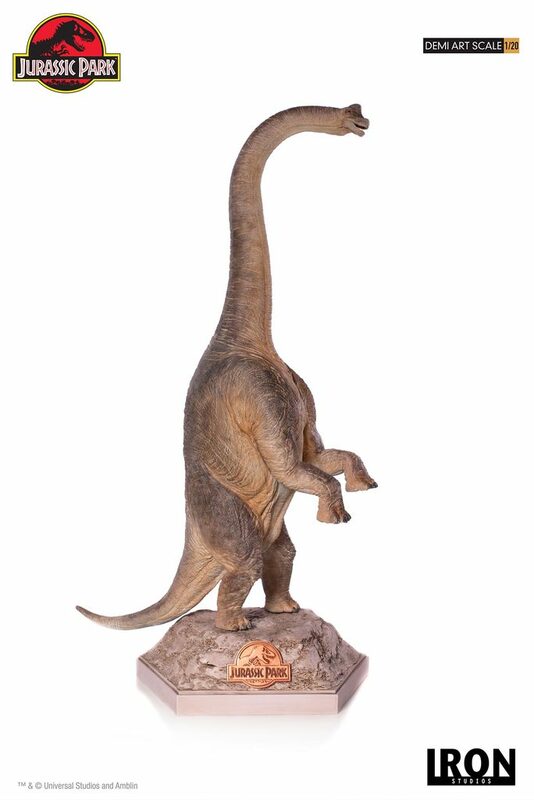 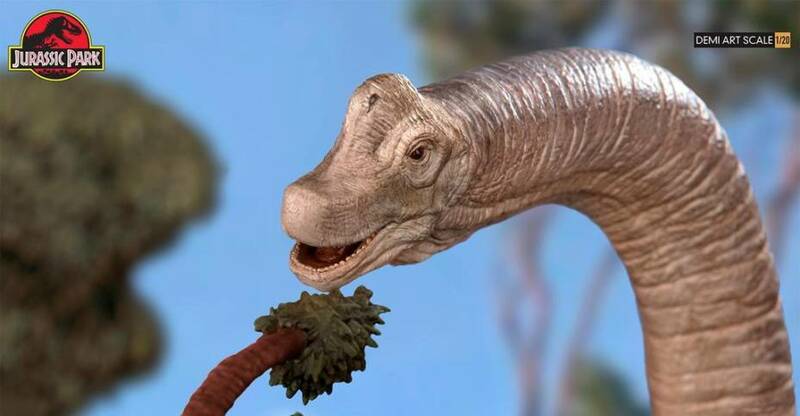 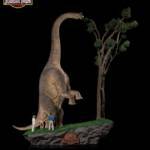 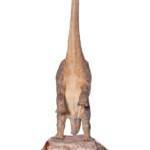 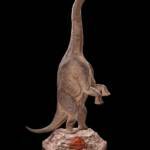 The standard statue features the Brachiosaurus as he stands on his back two legs on a diorama rock base. 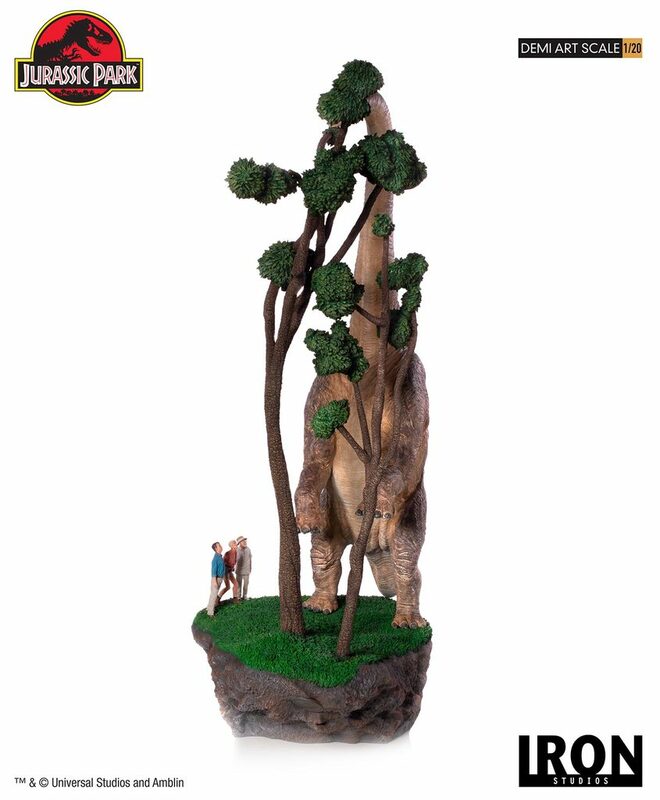 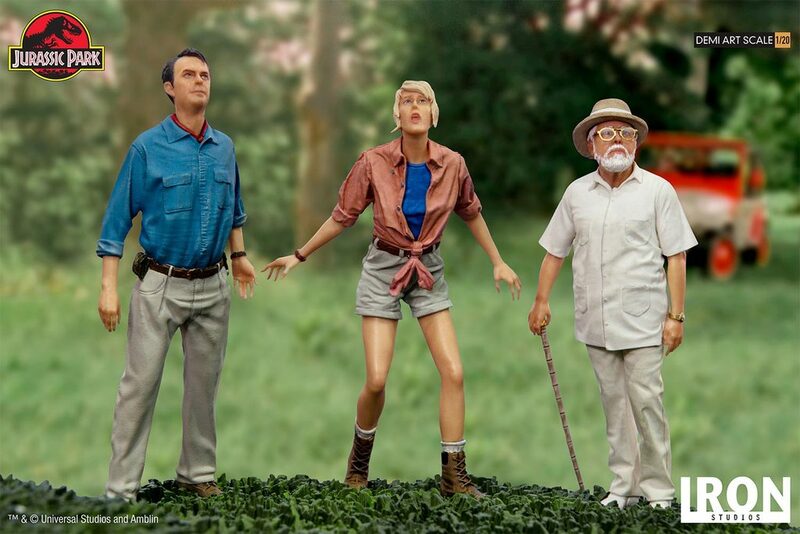 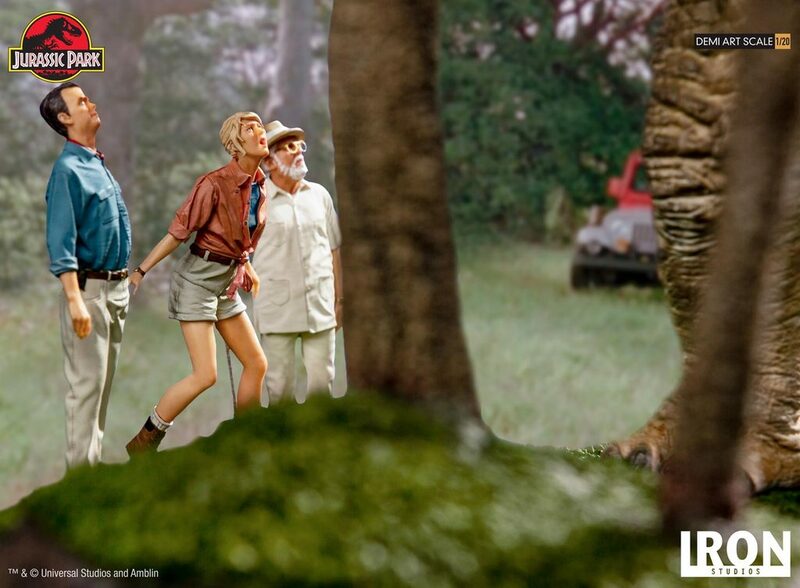 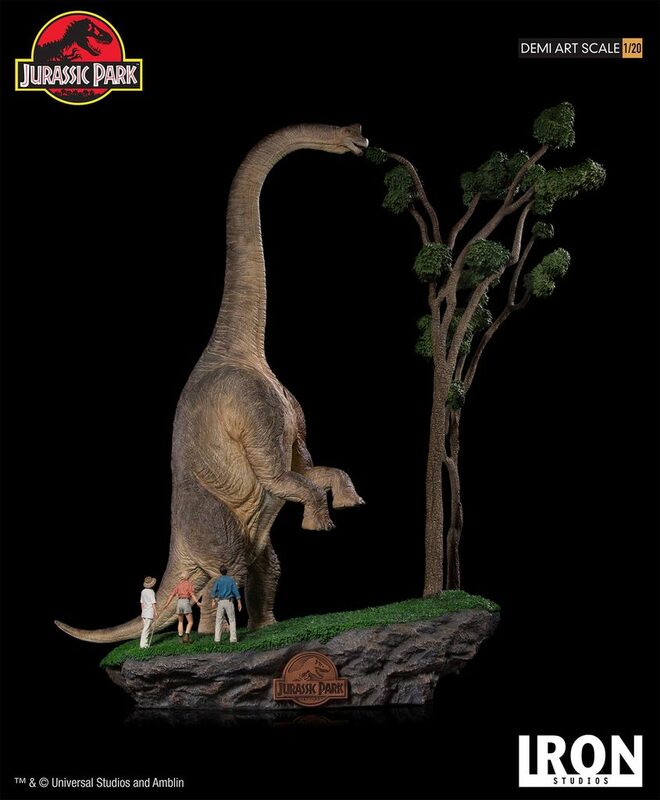 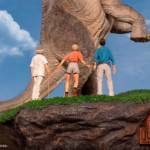 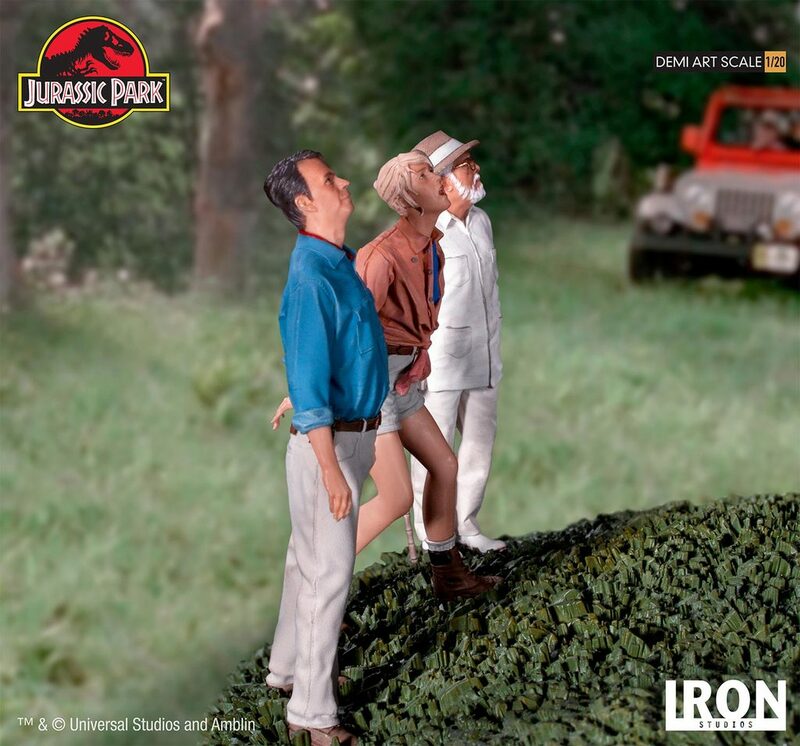 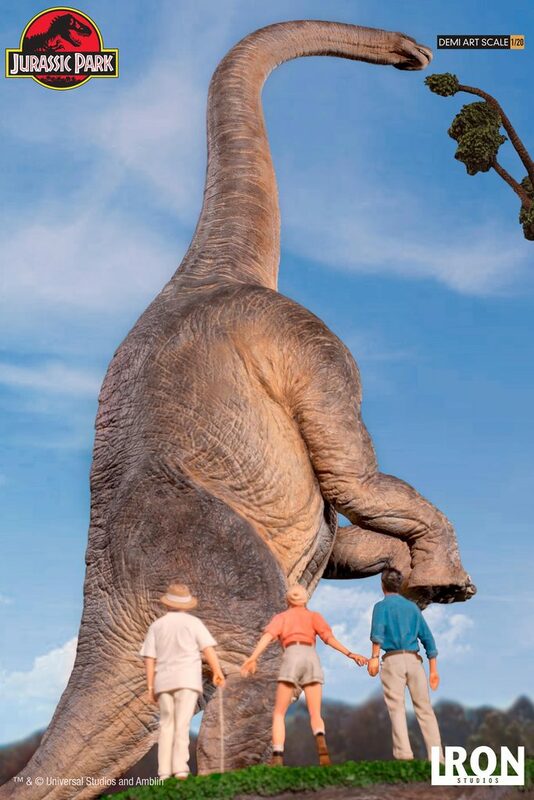 The deluxe versions, titled the “Welcome to Jurassic Park Diorama Statue”, featured the Brachiosaurus eating from a tree, with Dr. Grant, Dr. Sattle, and John Hammond all watching close by. 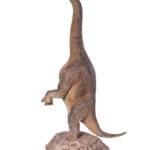 It will stand over 30″ tall. 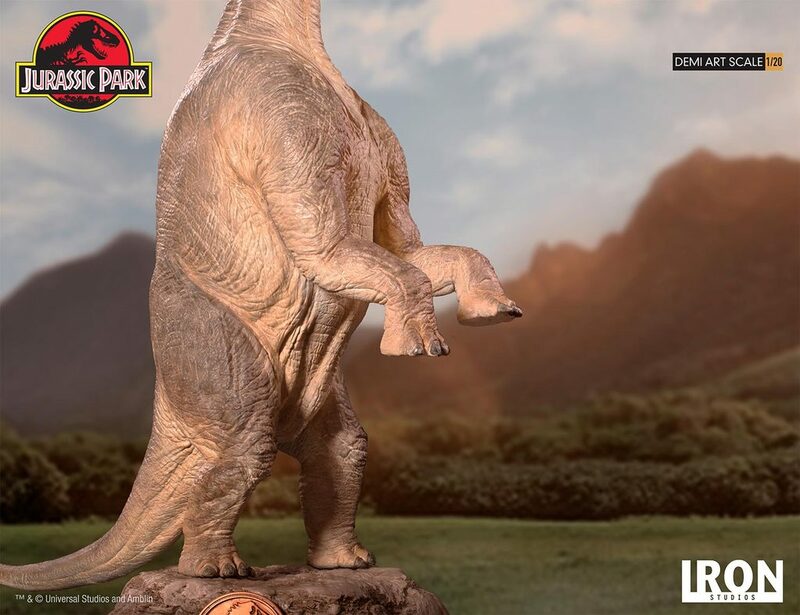 These are due for release between July and September. 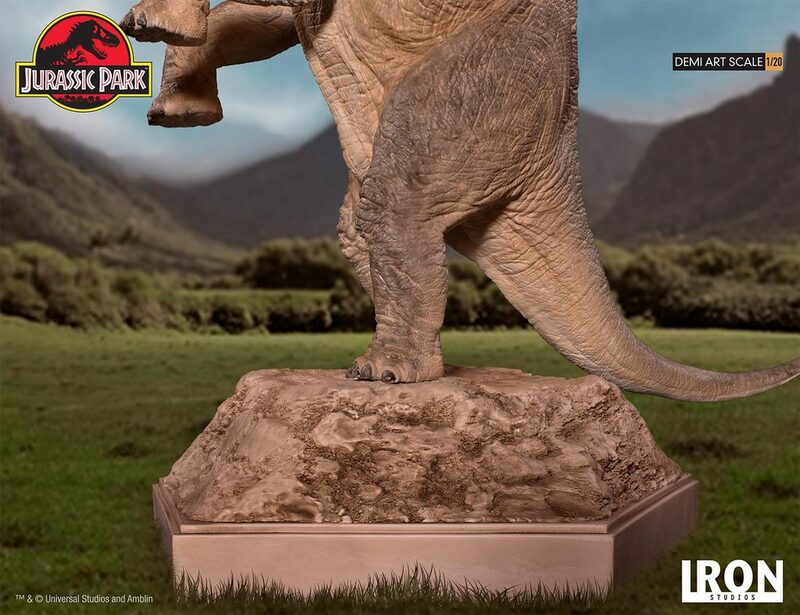 Chronicle Collectibles will likely be the U.S. distributor for this release. 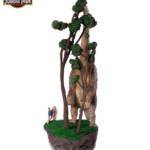 Check out details and photos after the jump. 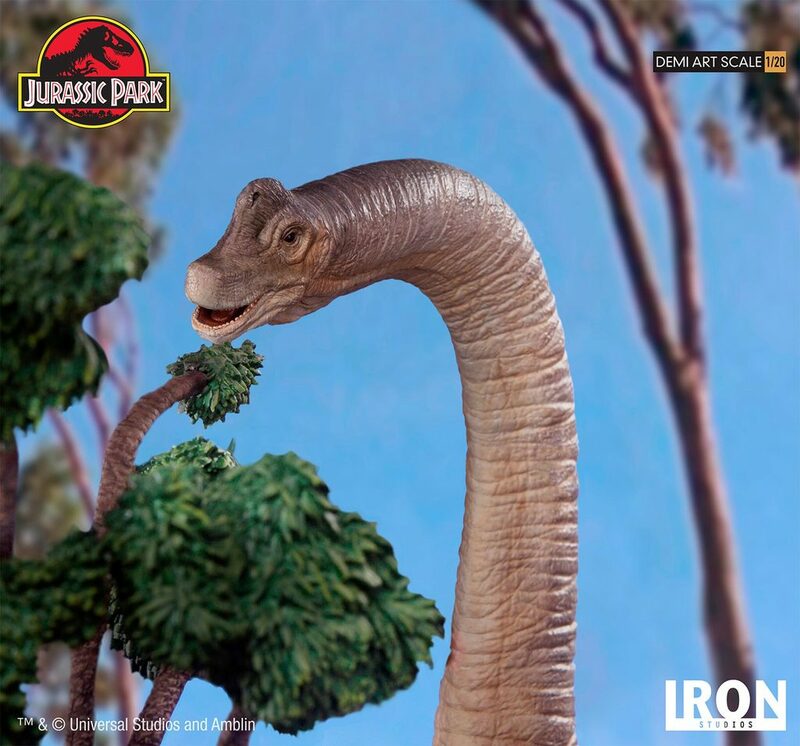 Wow, I wish the dio one was cheaper, man. 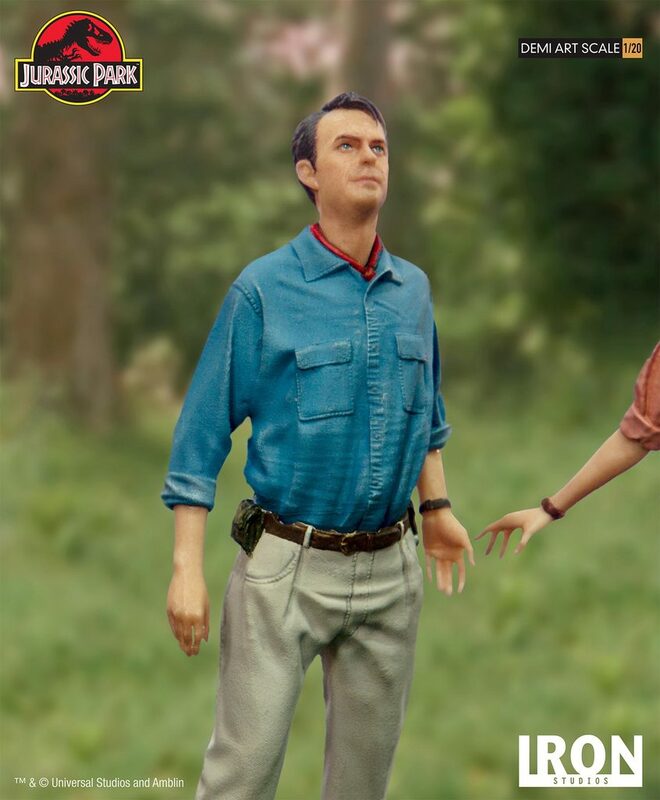 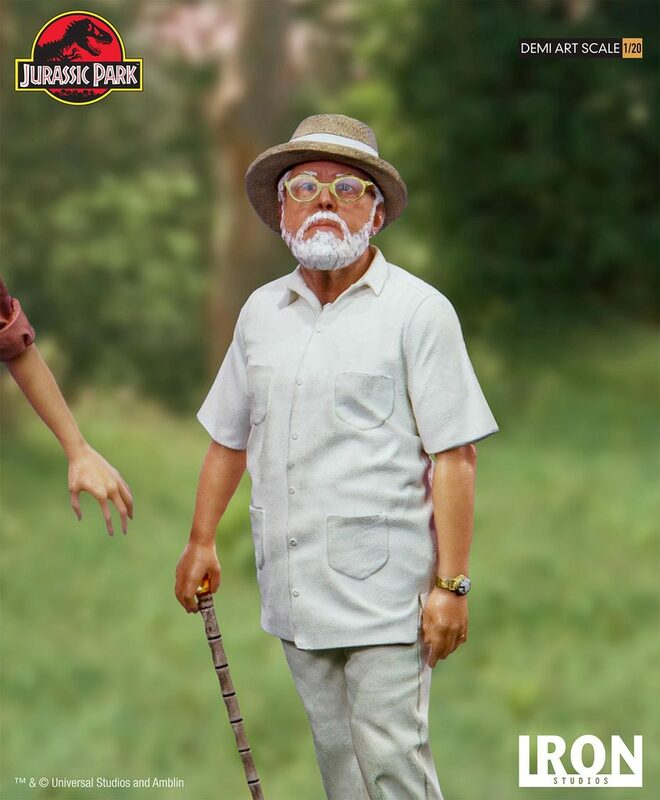 I'd LOVE that, they did a better job on the humans than I thought there, they really captured Ellie's wide open shock well. 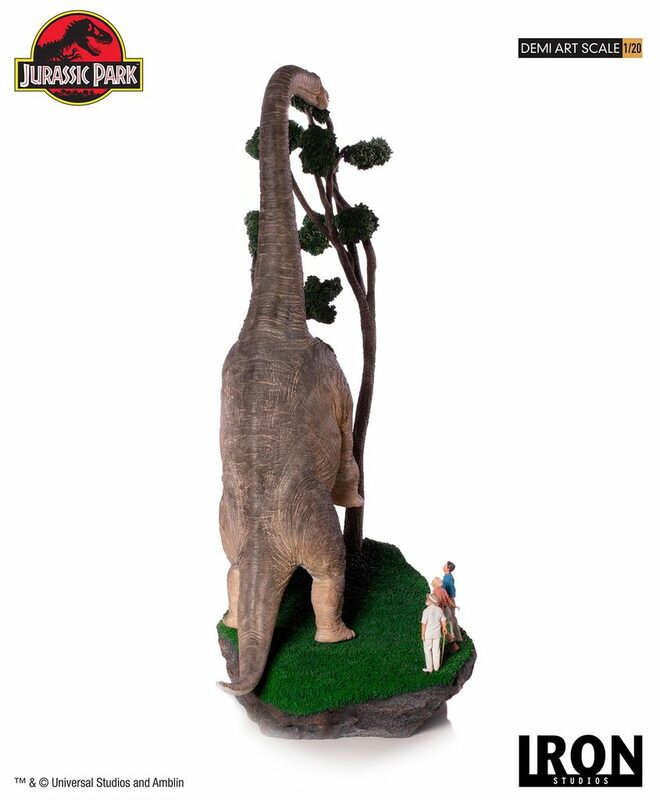 That's an awesome piece. 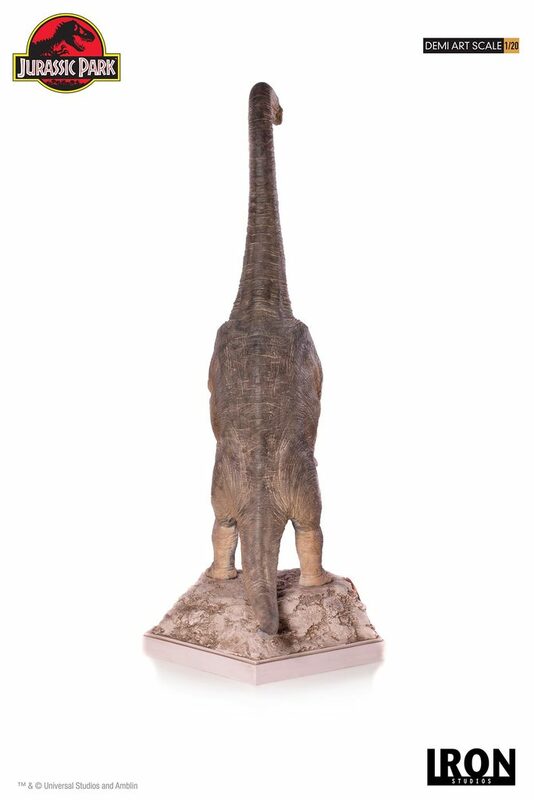 I have nowhere to put it though.